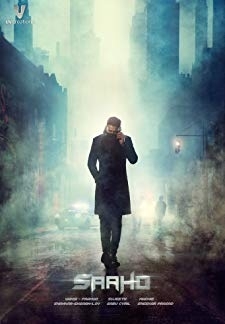 An Indian engineering student in the U.S. gets in trouble with local gangsters and must resolve his problems to return to his lady-love in India. © 2018 Scratchu.com Dhada | Naga Chaitanya Akkineni, Kajal Aggarwal, Srikanth, Kelly Dorji, Rahul Dev, Sameksha, Brahmanandam, Kuldeep Ruhil, Venu Madhav, Dharmavarapu Subramanyam, Ali, Mukesh Rishi, Tanikella Bharani, Uttej, Aruna Shields - Dhada (2011) | Telugu Movie | 3.8/10 | Synopsis : An Indian engineering student in the U.S. gets in trouble with local gangsters and must resolve his problems to return to his lady-love in India.... Watch Online!! !